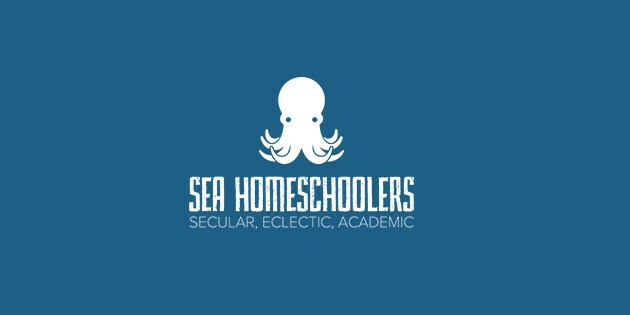 Jill Harper is a co-founder of SEA Homeschoolers and a homeschool consultant aiding families on their homeschool journey. She has a bachelors in film studies from the University of California, Santa Barbara and completed the multi-subject credentialing program from National University. Jill has been homeschooling her three children for over 12 years and has been blogging about creative homeschooling and her own journey at TAD Town. You can follow Jill on Facebook, Instagram, and Twitter. Blair Lee M.S. is the homeschooling mother of a 15-year-old, a world traveler, the Secular Alliances Director for the National Alliance of Secular Homeschoolers, and the co-founder of Secular, Eclectic, Academic Homeschoolers. When she’s not busy doing these things, she’s busy writing or working on service projects. She is the author of Real Science Odyssey Biology 2 and Chemistry 1. She is currently working on Astronomy and Earth Science 2 for the series. She also writes for her blog, blairleeblog.wordpress.com.